Reminisce is a mainstay in the nostalgia magazine world. 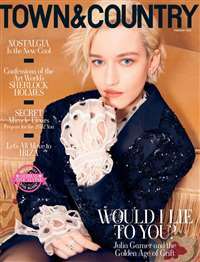 This bi-monthly publication features reader-driven content such as heartwarming stories and vintage photographs. So long as it brings back the good times, no topic or article is off limits for Reminisce. 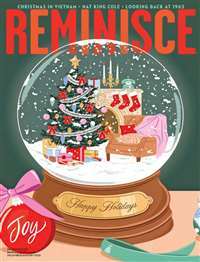 With each issue, Reminisce encourages readers to take a stroll down memory lane—reflecting on current times while taking joy in great moments of the past. 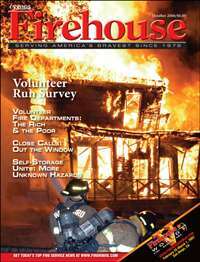 With fun activities like "Identify This Vehicle," where readers determine the make and model of an old vintage car, the magazine serves as a great discussion or project starter. Harking back to the good times of the past, Reminisce is the perfect tool to get you thinking and reflecting while bringing back long-forgotten memories. 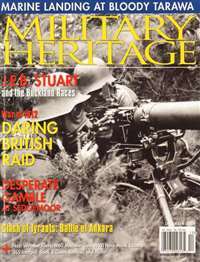 Military Heritage Magazine is a must-have for those interested in the history of armed conflict. Expertly researched and presented with art from famous museums, this publication details battles and strategies, profiles leaders, provides maps and presents eyewitness accounts that vividly bring the past to life. 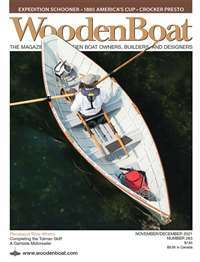 Wooden Boat Magazine is written for wooden boat owners, builders, and designers. It provides readers with a dynamic editorial environment that combines emerging technologies with traditional methods of boat design, construction and repair. Plane and Pilot is the only aviation magazine edited exclusively for private pilots and owners of light aircraft. 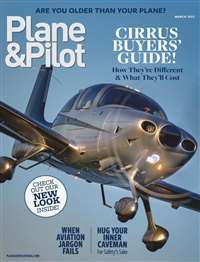 Every issue features important pilot reports on new and used aircraft, useful weather and proficiency features, avionics evaluations, and much more. Don't hit the blue skies without Plane and Pilot. 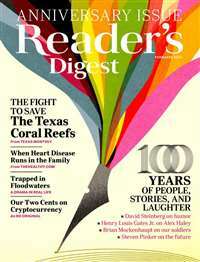 Reader's Digest is the number one selling consumer magazine with a circulation of over 10 million copies in the United States alone, according to the Audit Bureau of Circulation. 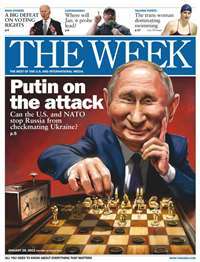 This monthly magazine is of general-interest, touching on topics including health, politics, entertainment, art, and current events. 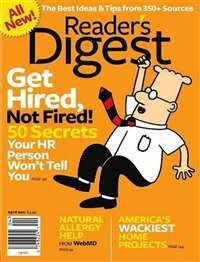 Reader's Digest is a feel-good publication that offers its dedicated readers inspiring human-interest stories and articles that embrace the humor in everyday life. 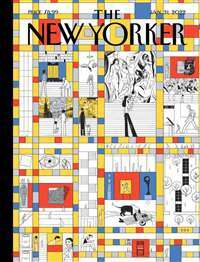 With the richness and diversity within the pages of Reader's Digest, it is no wonder that this is America's most widely read magazine.